Rotates a GameObject to the supplied Euler angles in degrees over time. 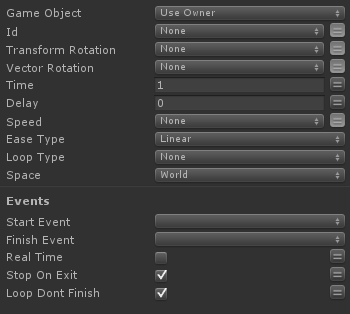 Rotate in world or local space. Last modified on 5/9/2011 8:35 PM by User.